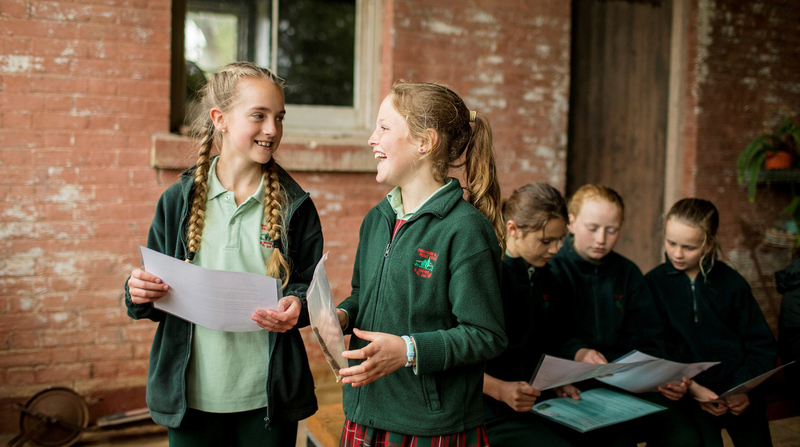 Students step into history during an excursion to our historic houses and museums to discover how people lived in the past and the important events and stories that unfolded in these special places. Our excursions are immersive, curriculum-linked and unforgettable. 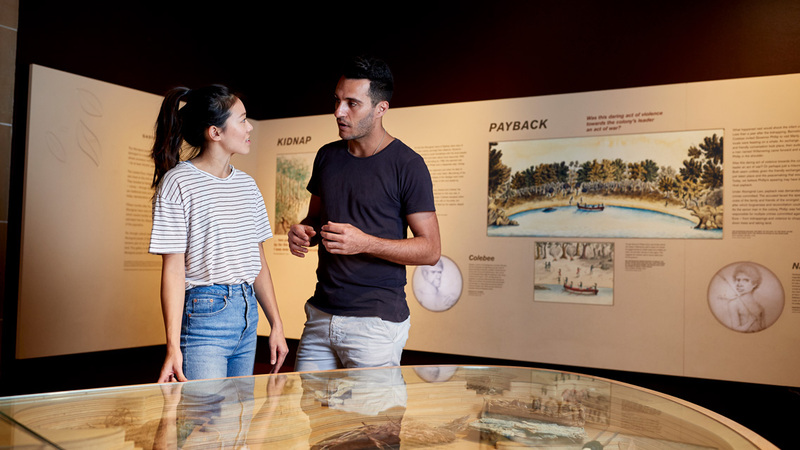 Our secondary school excursions cover a diverse range of topics and issues, from colonisation and the history of contact with Aboriginal people to archaeology, food technology and crime and punishment. 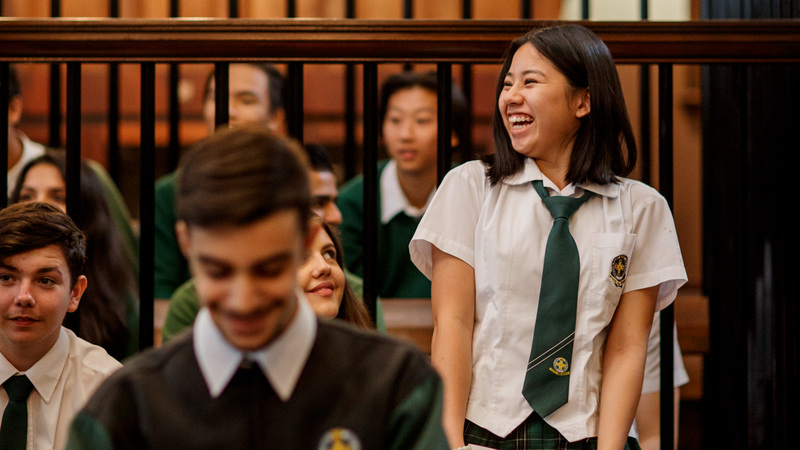 We are now offering a transport subsidy to disadvantaged NSW Government primary and secondary schools who attend curriculum-based programs at our museums. 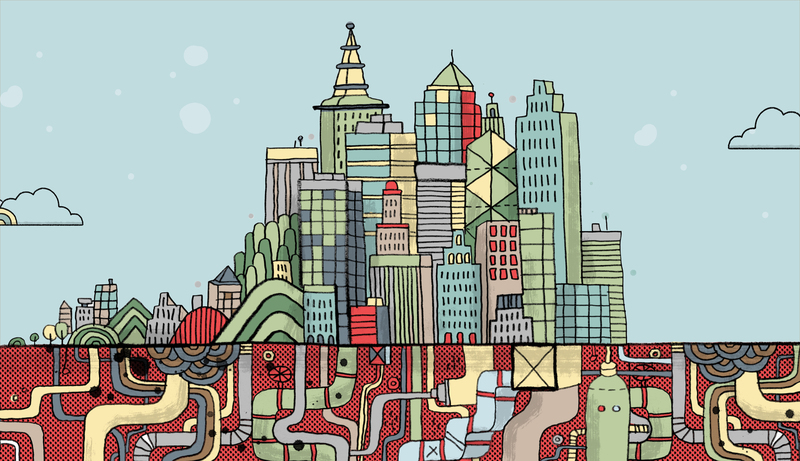 Students explore How Cities Work, what makes these places special, what goes on above and below ground and who lives there. Available in Terms 1 and 2, 2019. 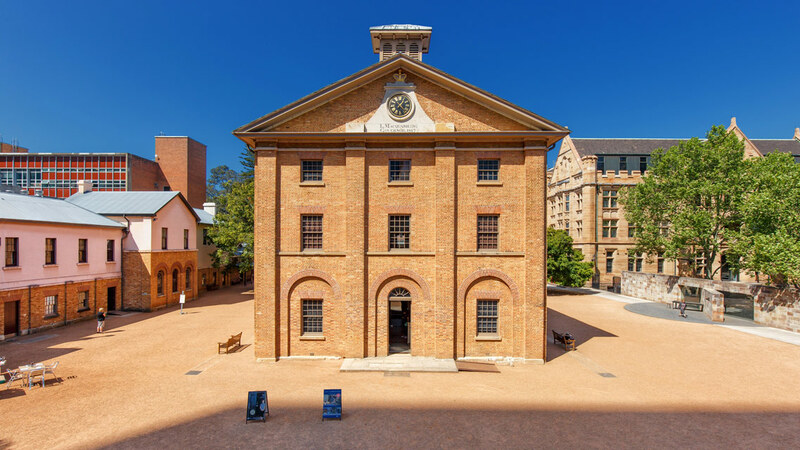 The museum will be closed during terms 1 to 3 in 2019 for a major renewal project and will reopen in late 2019, along with a suite of exciting new education programs for students in Stages 2–6 available from Term 1, 2020. For alternative excursion options, please contact our Bookings team and subscribe to our eNews to keep up to date. Explore engaging ways to teach history in the primary classroom with our full-day, NESA accredited courses. Use our syllabus-linked resources to complement a museum visit or to support your classroom activities. Sign up for our enews today and get a free double pass to one of our historic houses and museums. 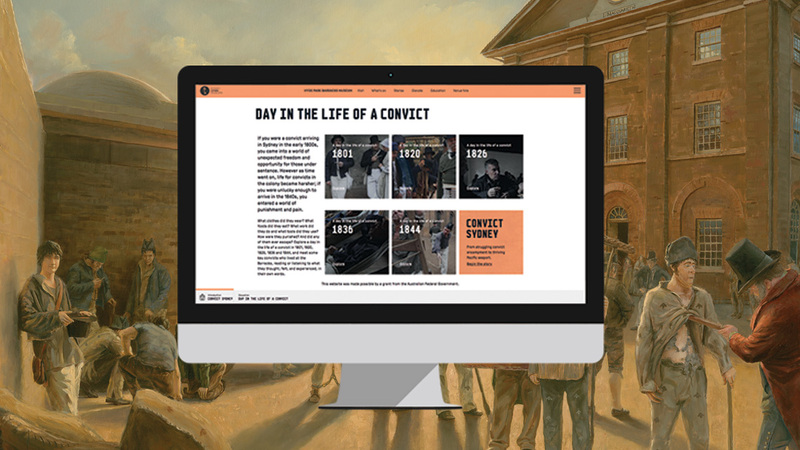 Bring the richness of our onsite museum programs right into your classroom with a curriculum-linked virtual excursion. 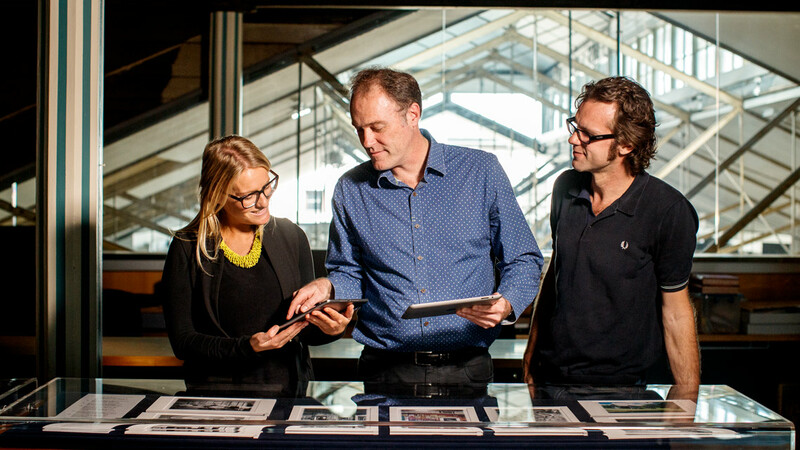 We offer project-based internships that give students direct experience of working in a museum. Find out more about internships. We tailor visits for tertiary and adult education groups, including English language groups, specifically to the needs of each group. 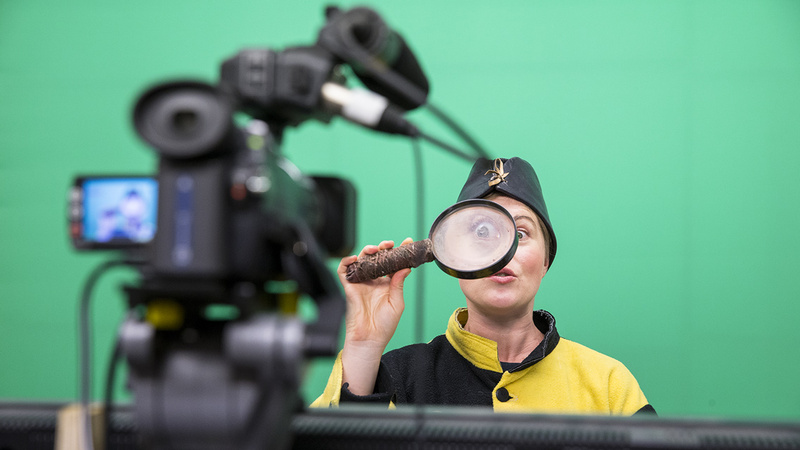 We invite Stage 1 classes to be a part of our free virtual excursion, live from Vaucluse House on Tuesday 31 July. Meet our colonial gastronomer to investigate how food preparations has changed between the 19th century and today and make your own butter. One of the many interesting roles of the Sydney Living Museums' learning team is having authentic replicas of objects specially made for use in our school education programs. Did you visit one of our museums when you were at school? We’d love to see your photos.